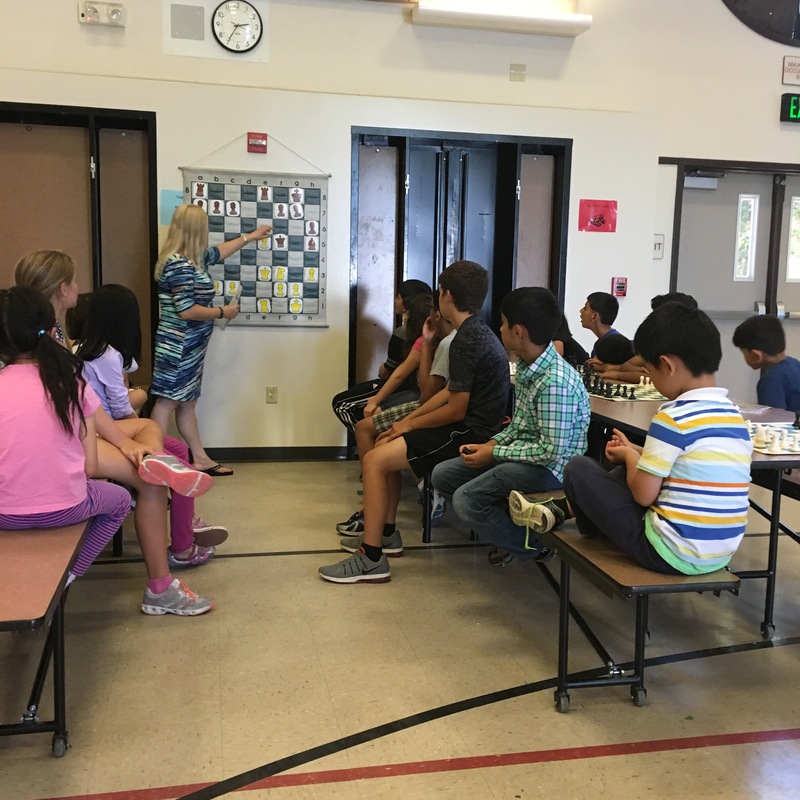 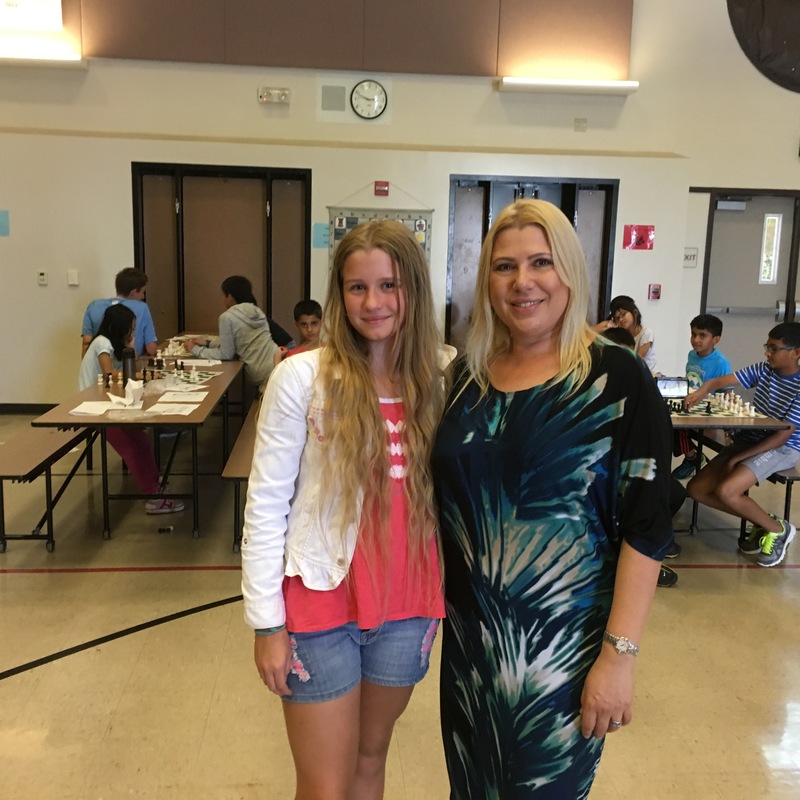 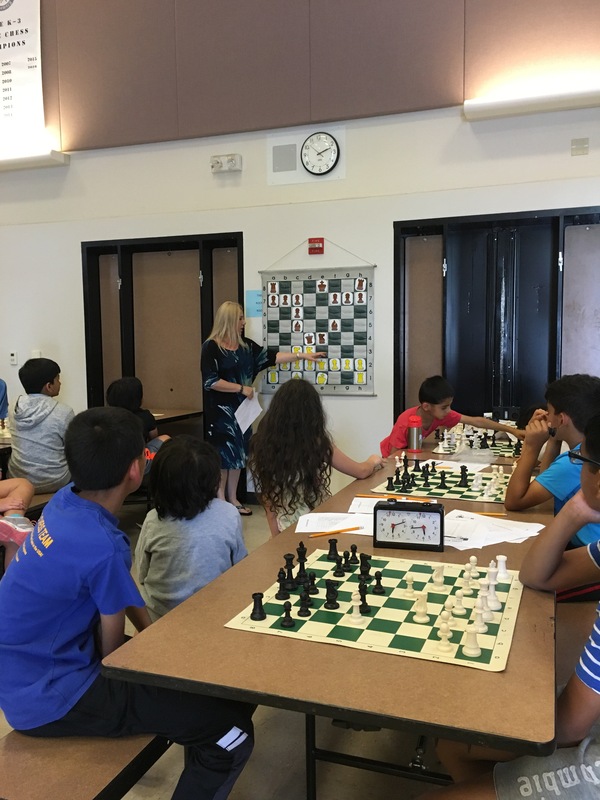 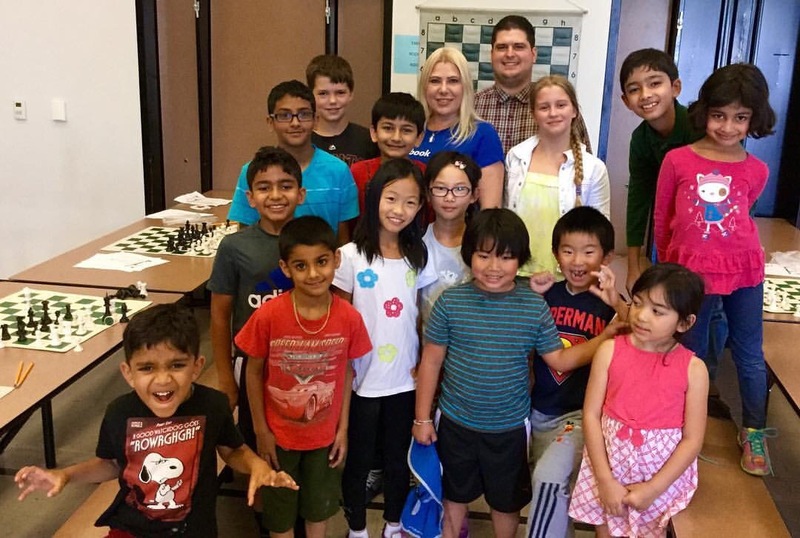 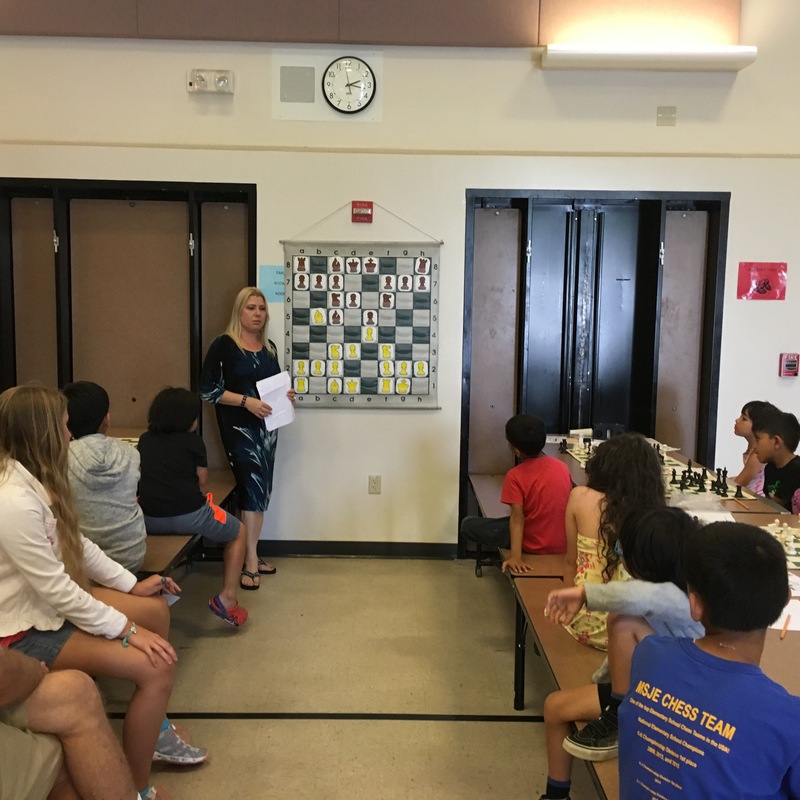 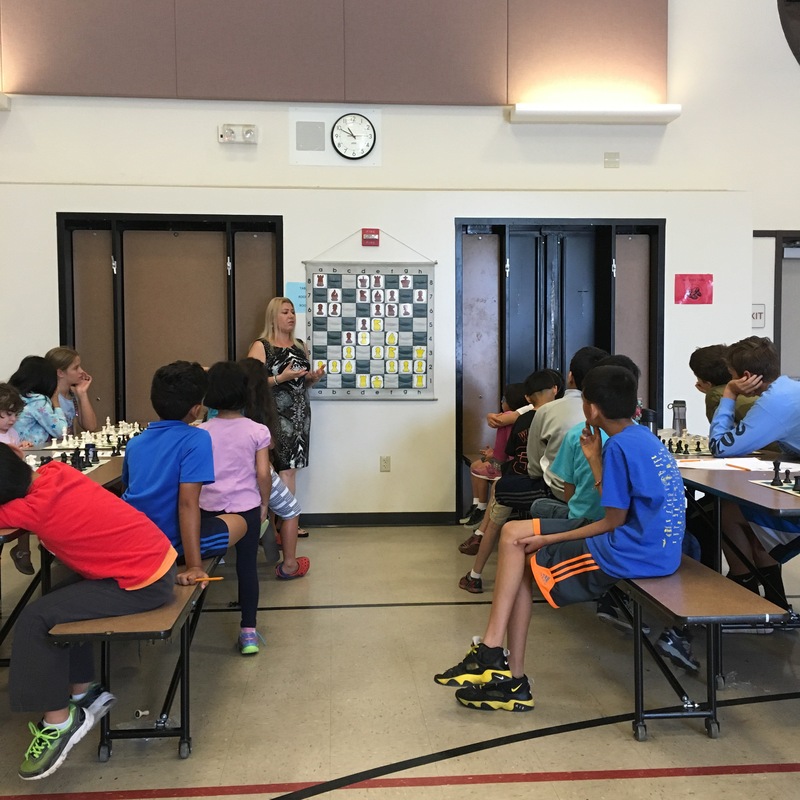 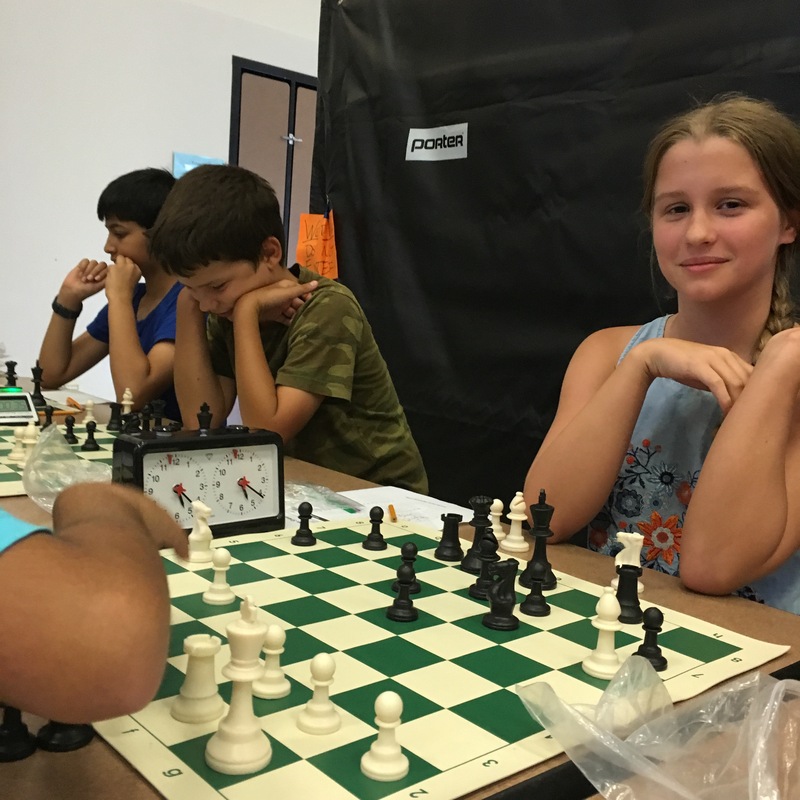 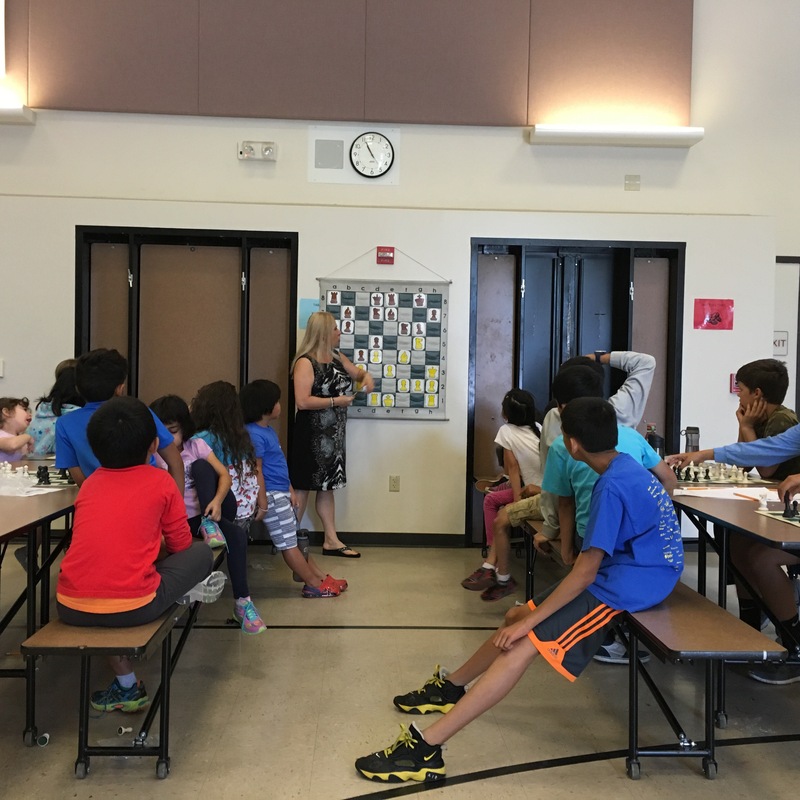 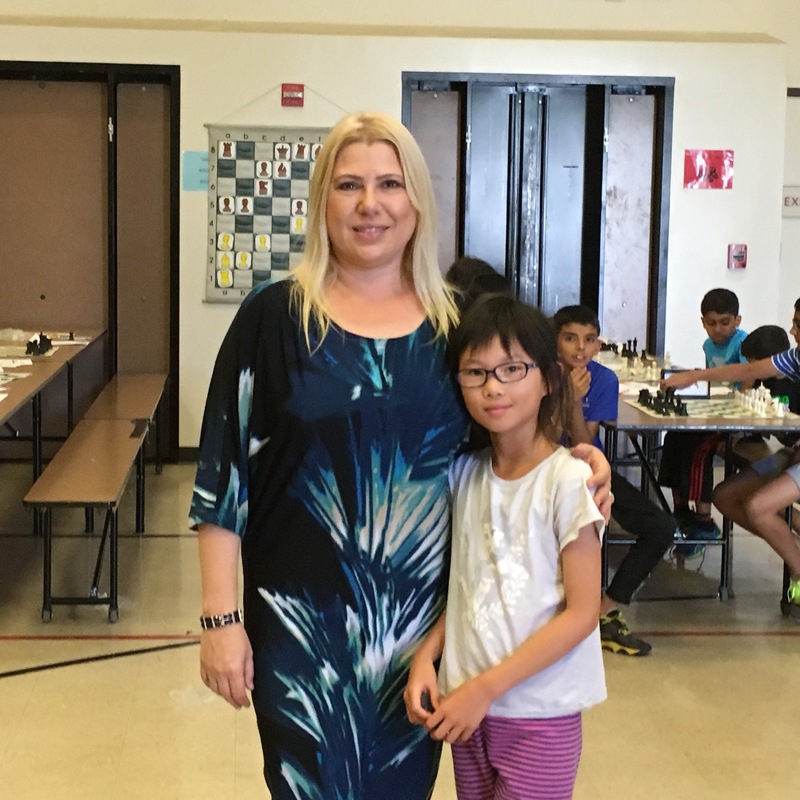 Grandmaster Susan Polgar teaching young chess players at the Fremont Summer Chess Camp. 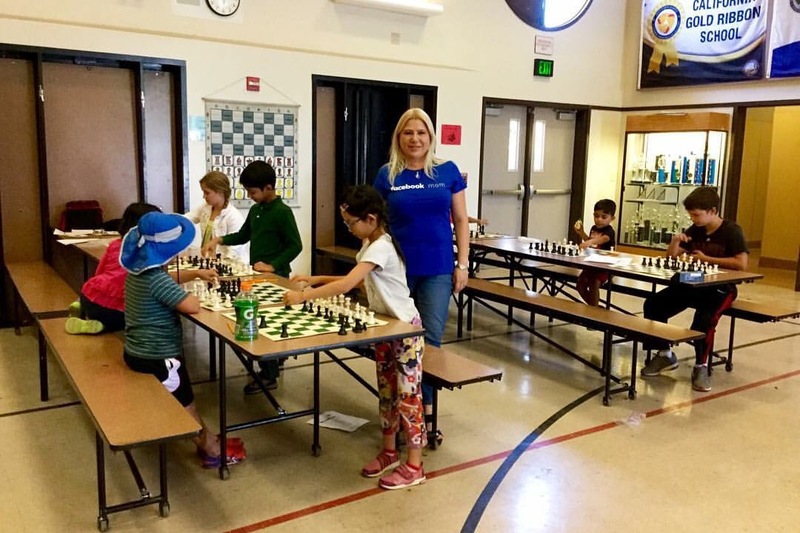 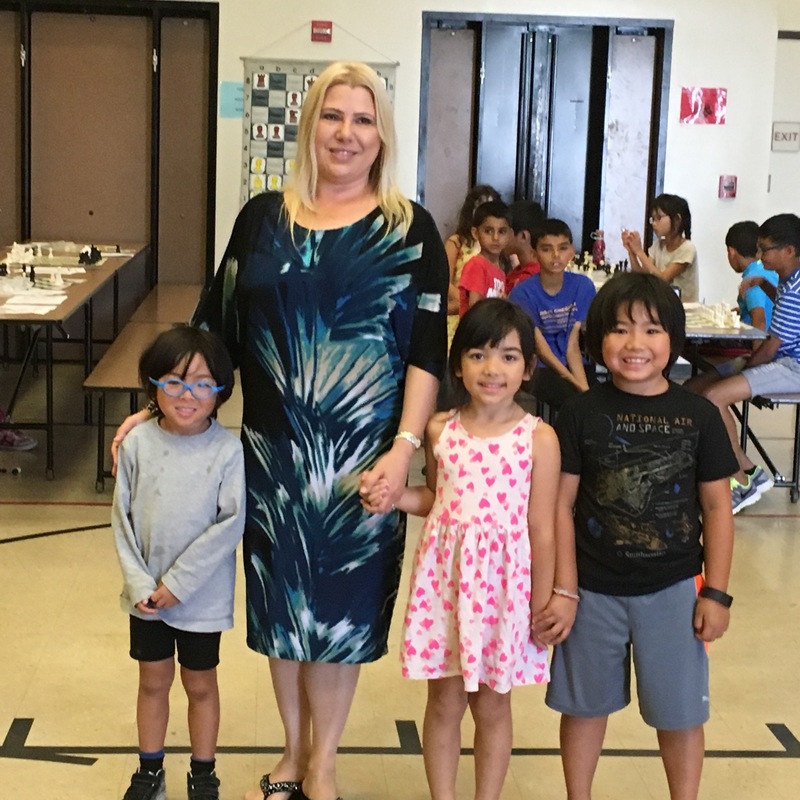 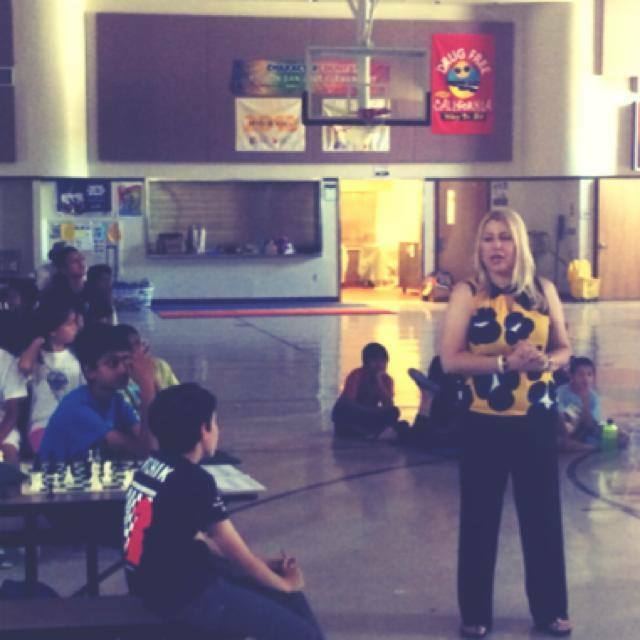 The Torres Chess and Music Academy is pleased to present Grandmaster Susan Polgar at the Fremont Summer Chess Camp for the week of August 1-4, 2016. 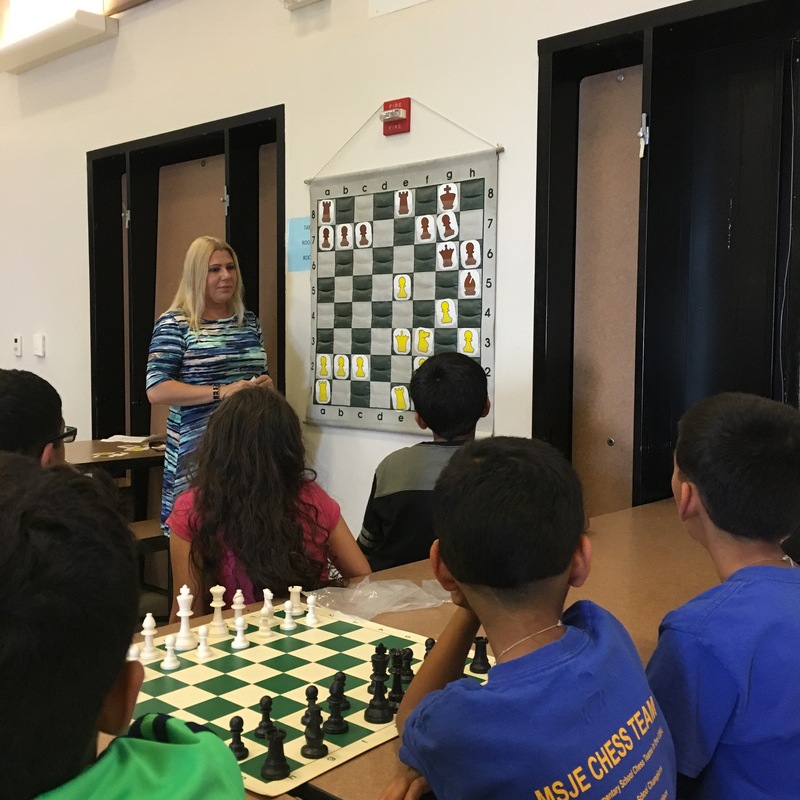 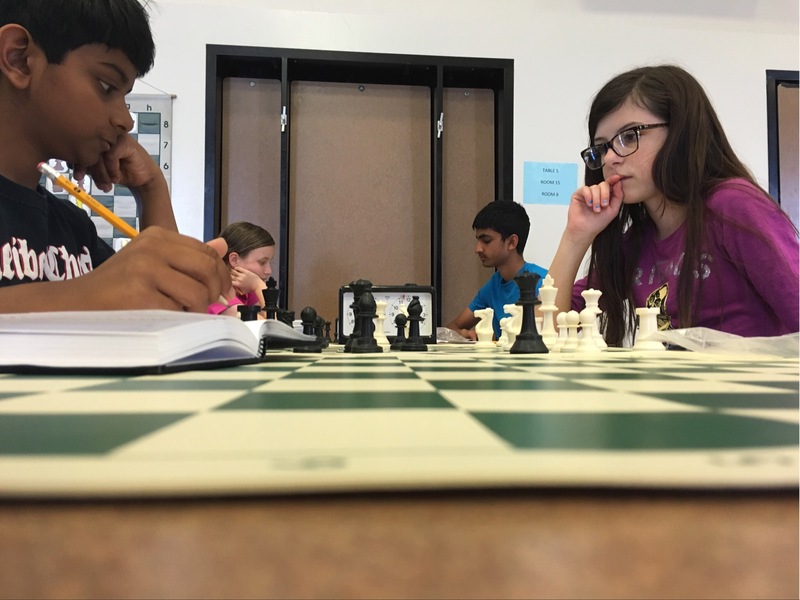 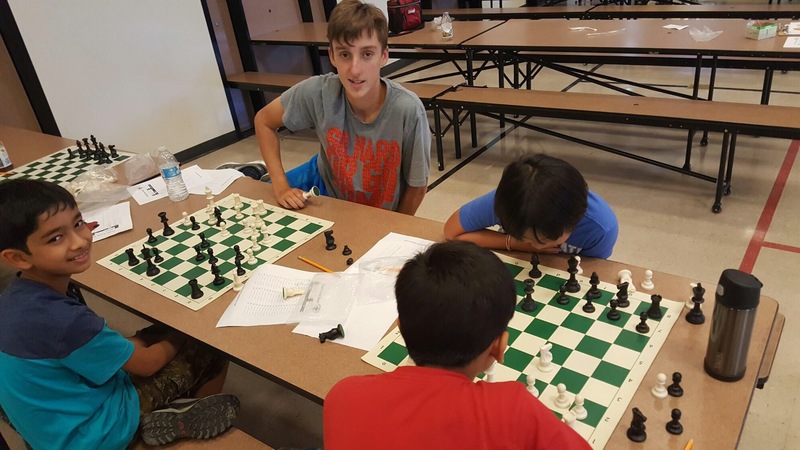 Grandmaster Polgar will be on hand for the final hour of each day to analyze chess games from our camp tournament. 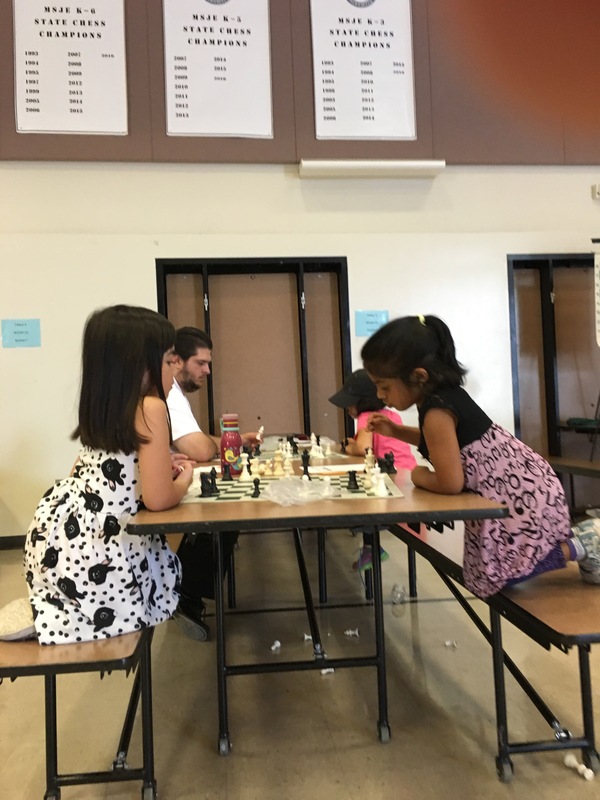 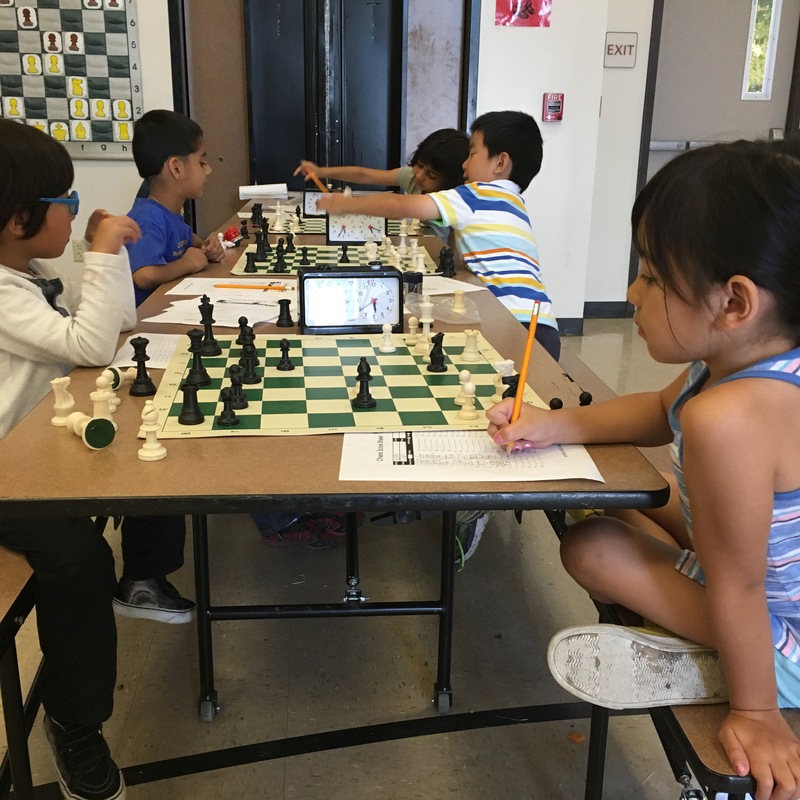 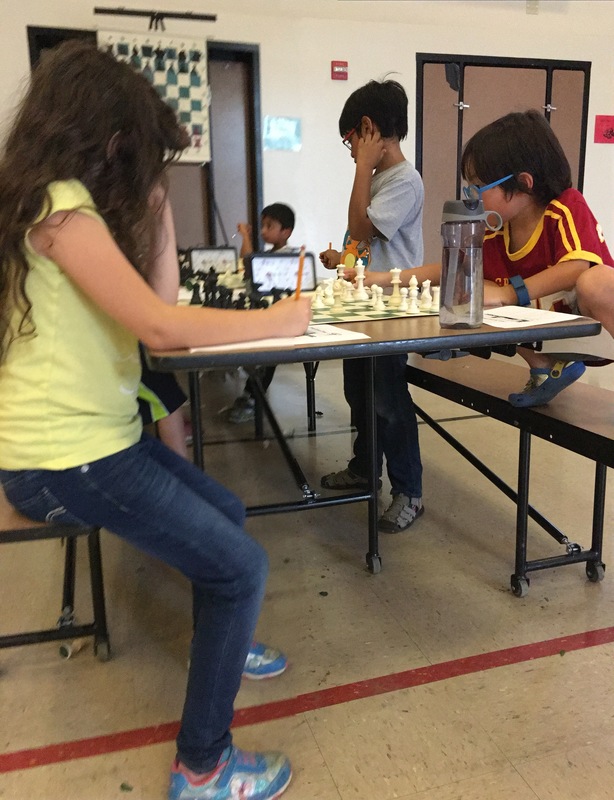 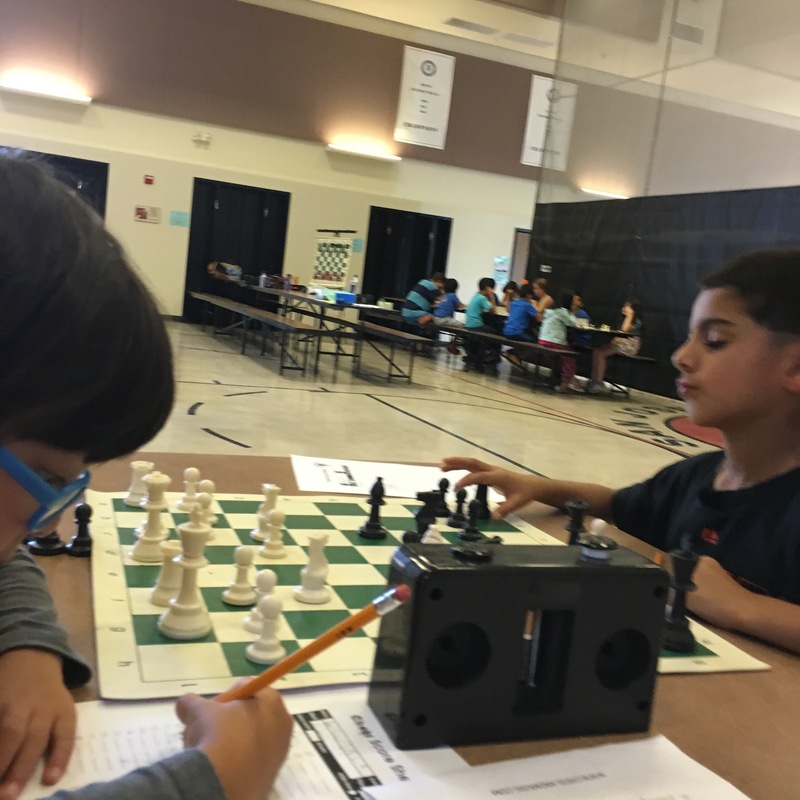 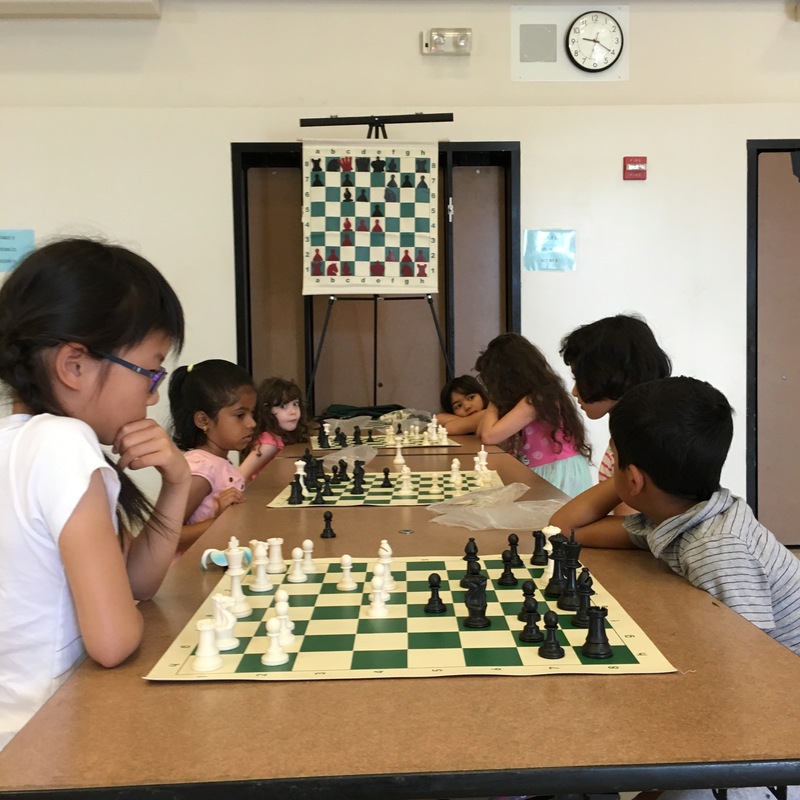 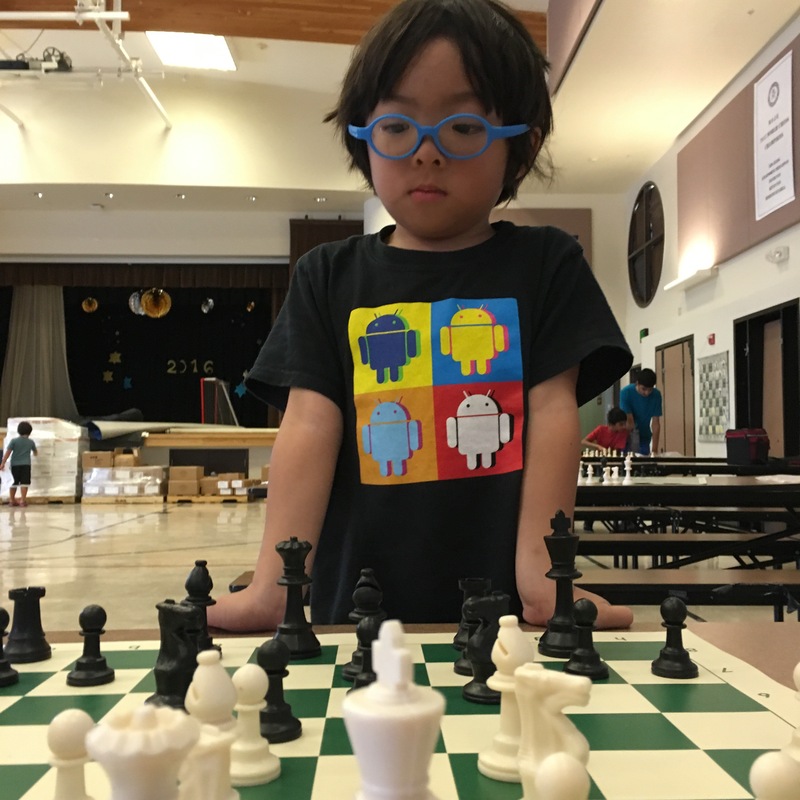 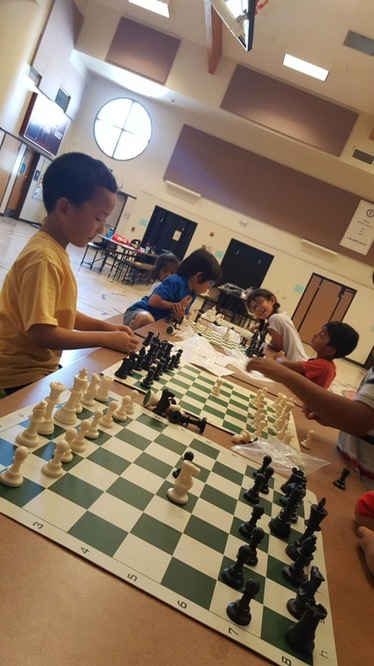 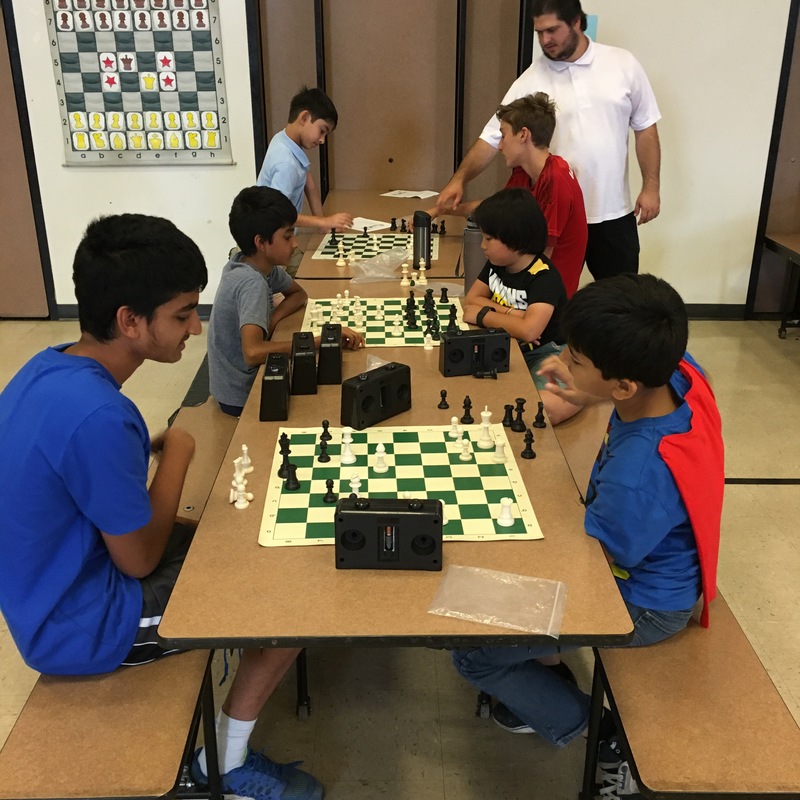 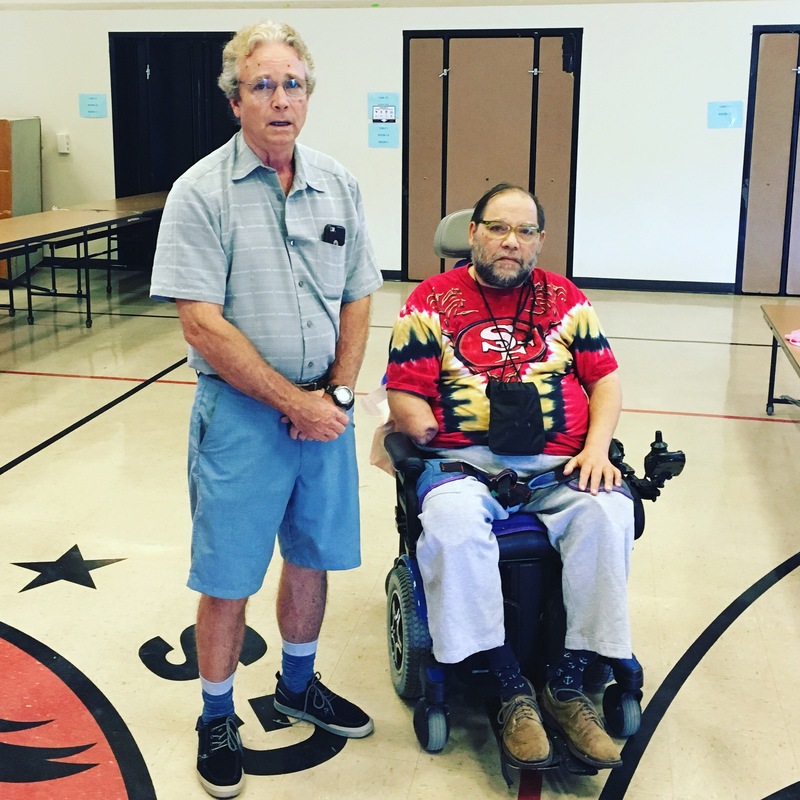 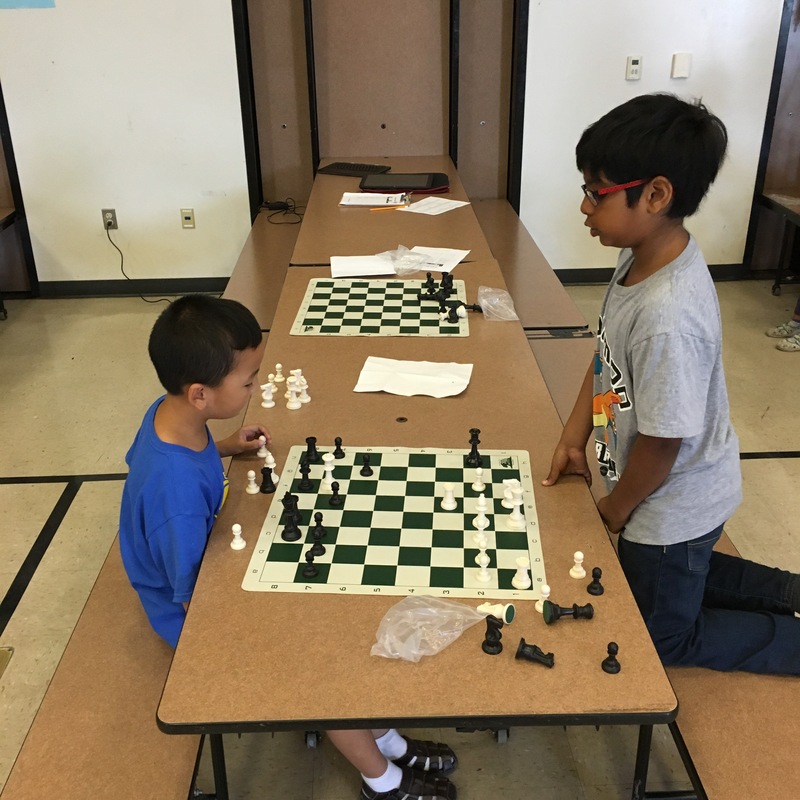 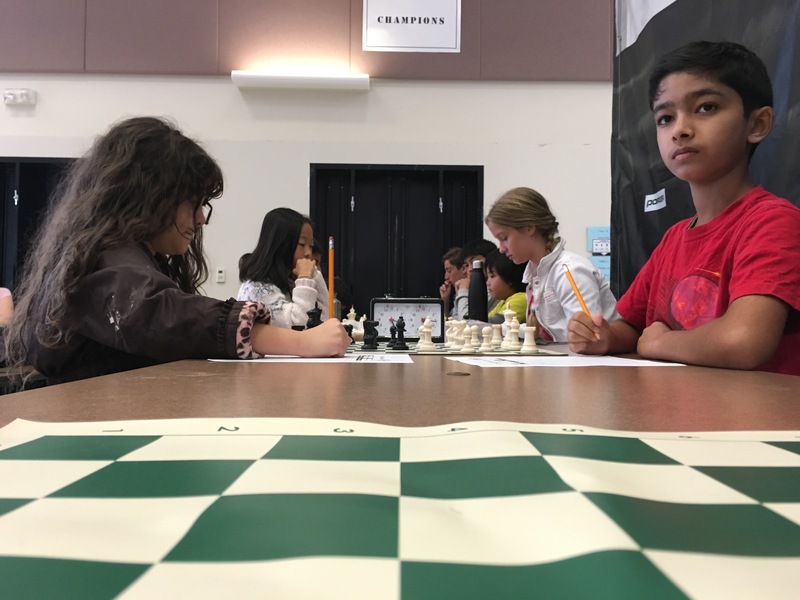 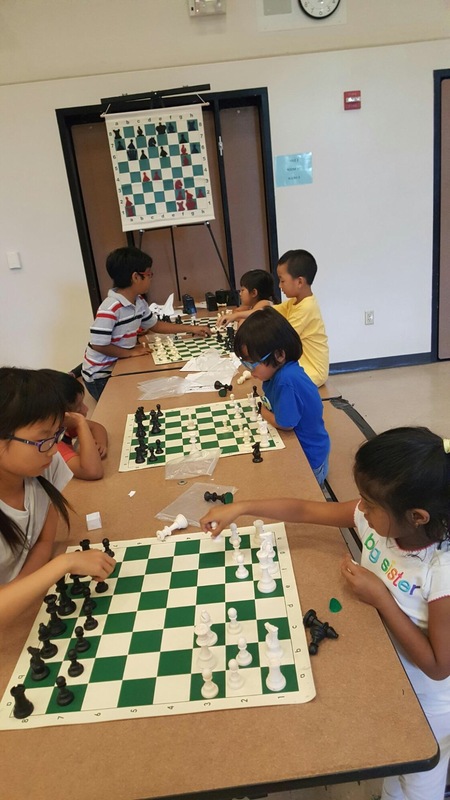 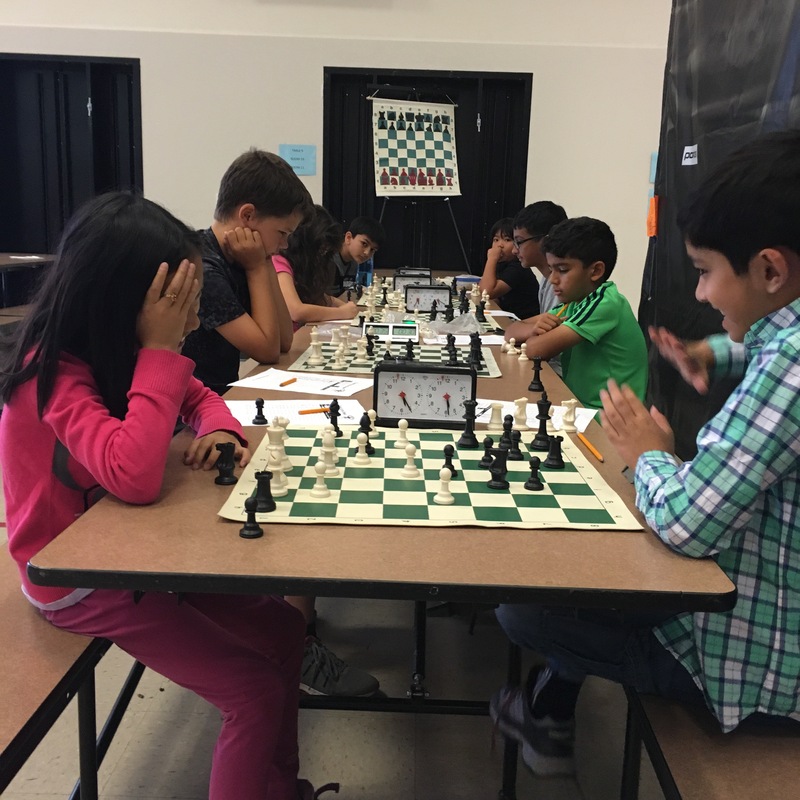 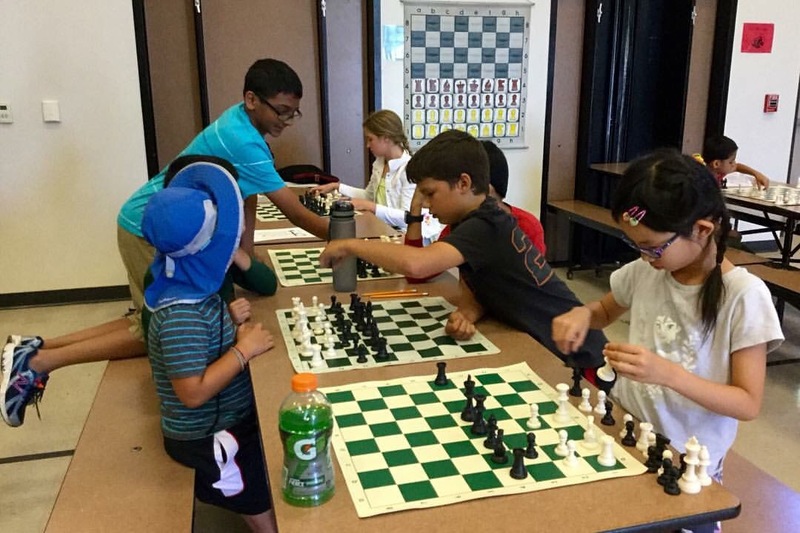 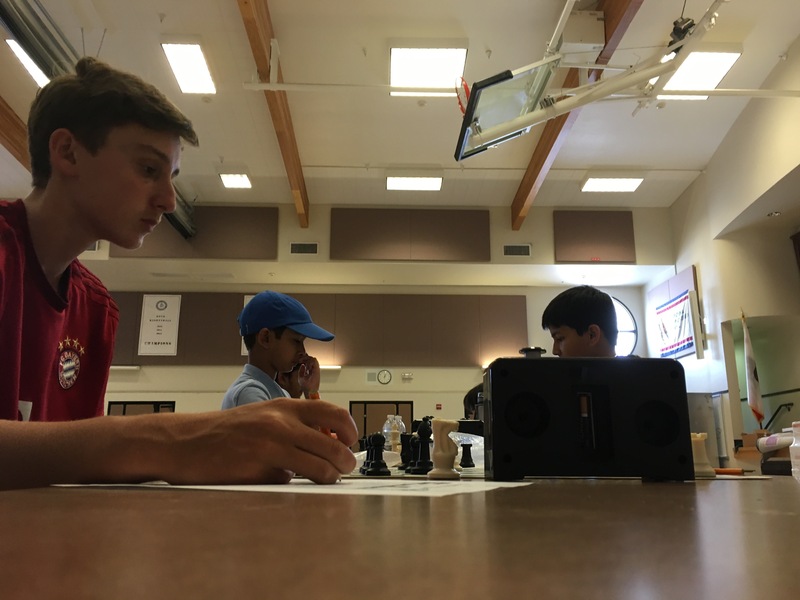 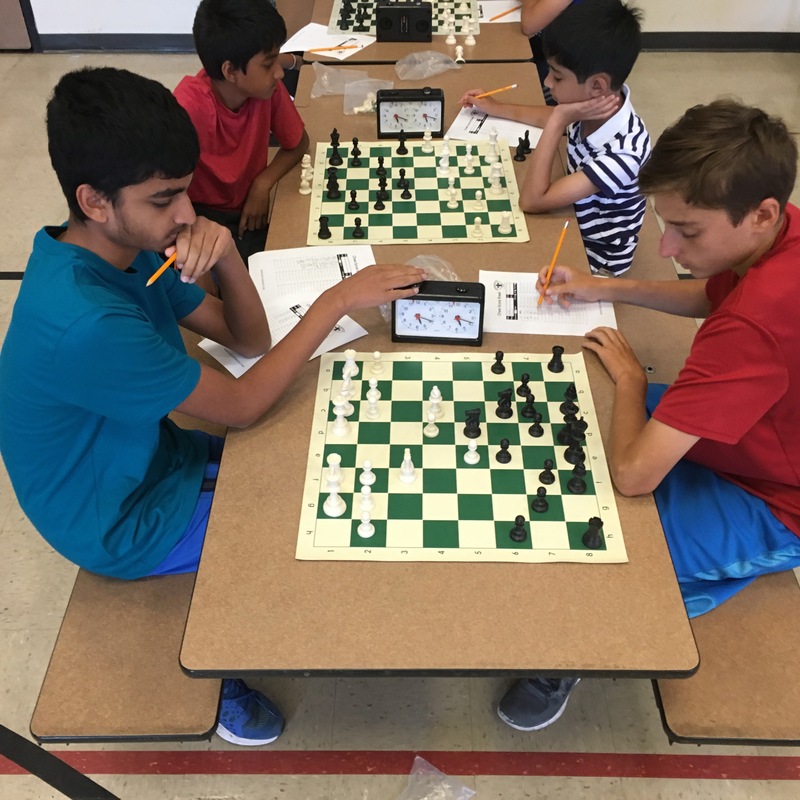 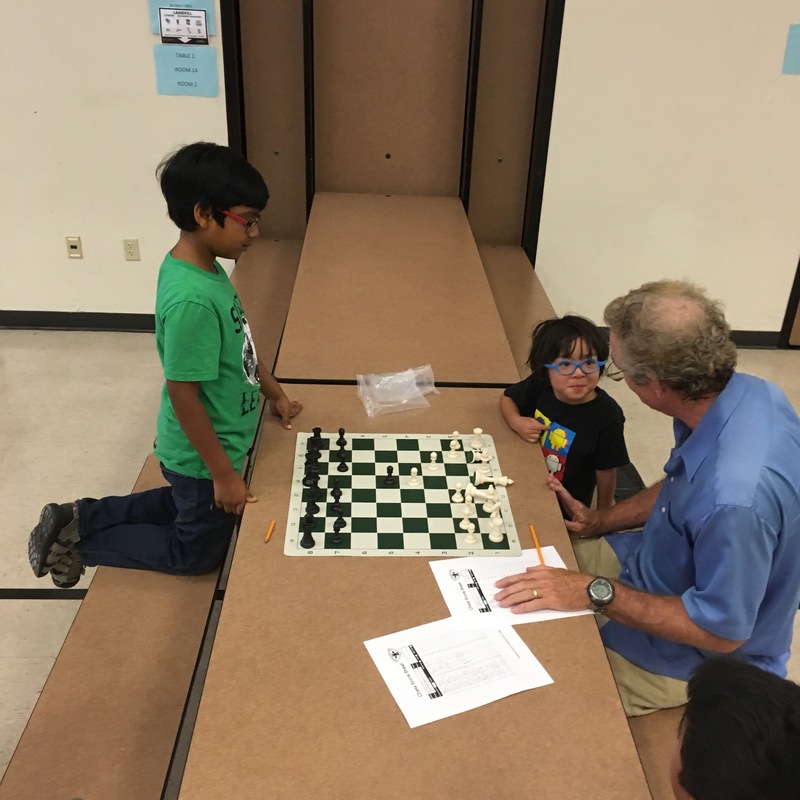 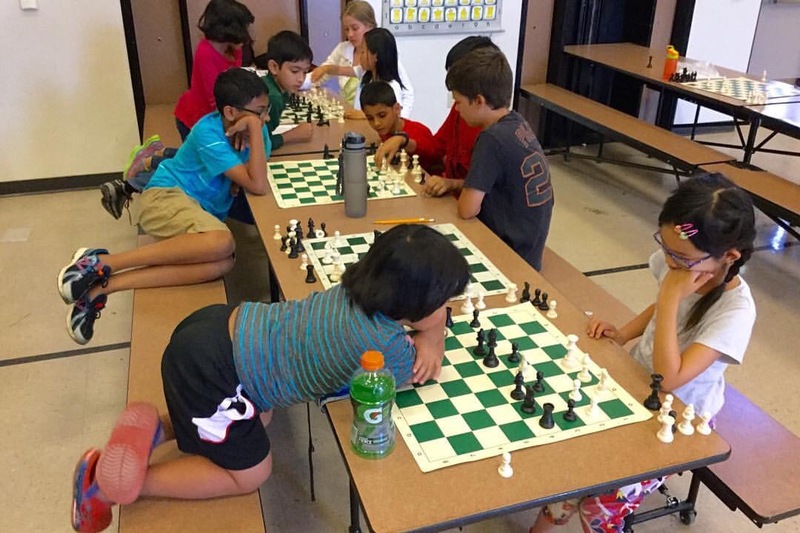 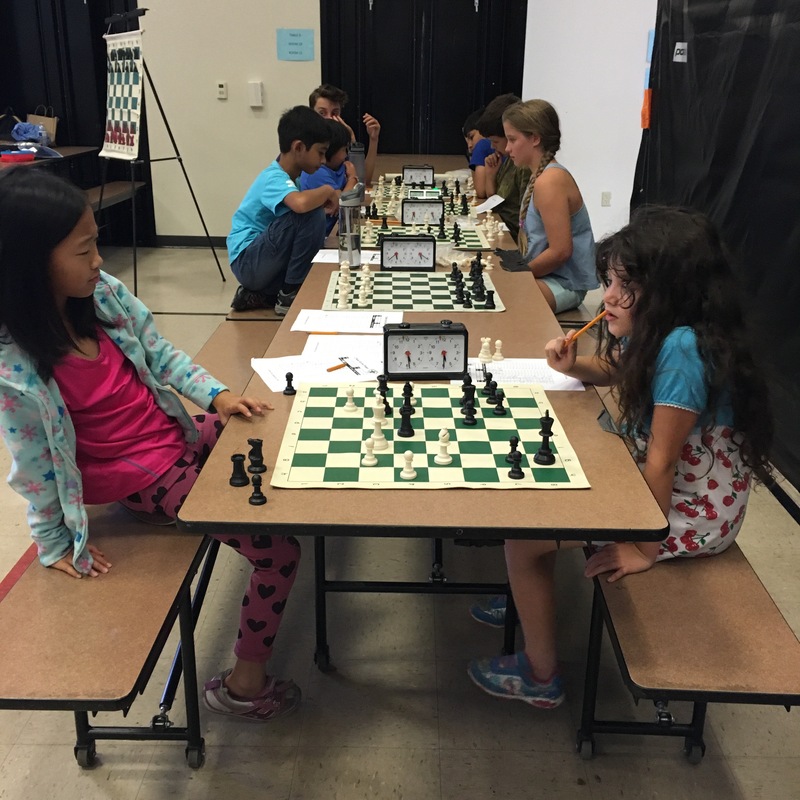 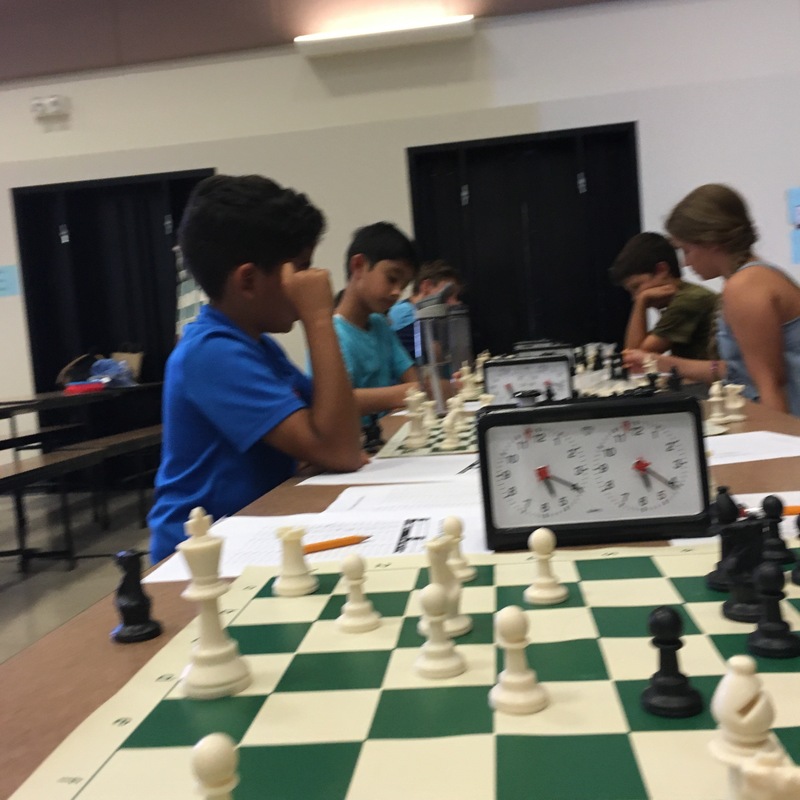 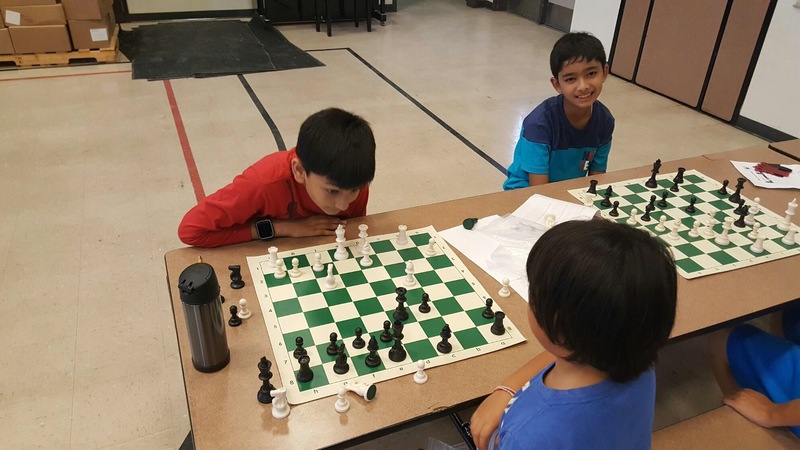 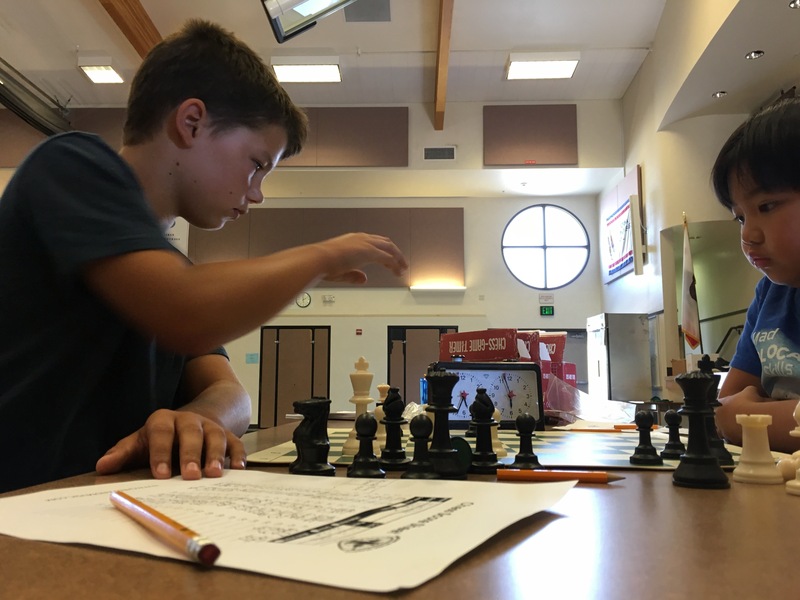 All chess players ages 4-17 are invited to join us for the exciting final week of the Fremont Summer Chess Camp.